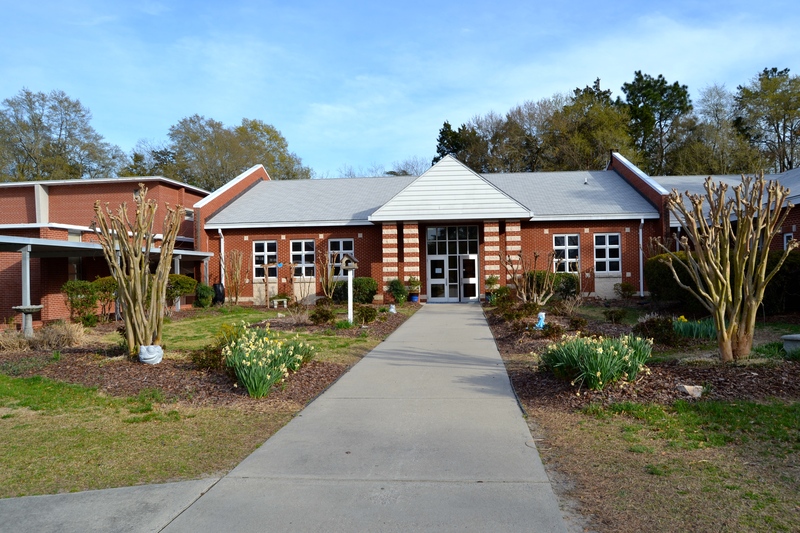 Spring has finally come to the Sandhills region and months of hard work at the local public schools is paying off. 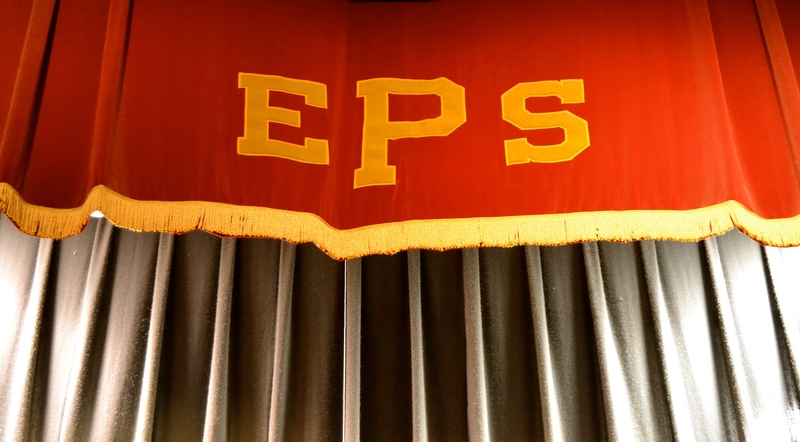 Both Will and Lilly participated in extra-curricular activities this winter and were able to show off their efforts during evening performances this past month. 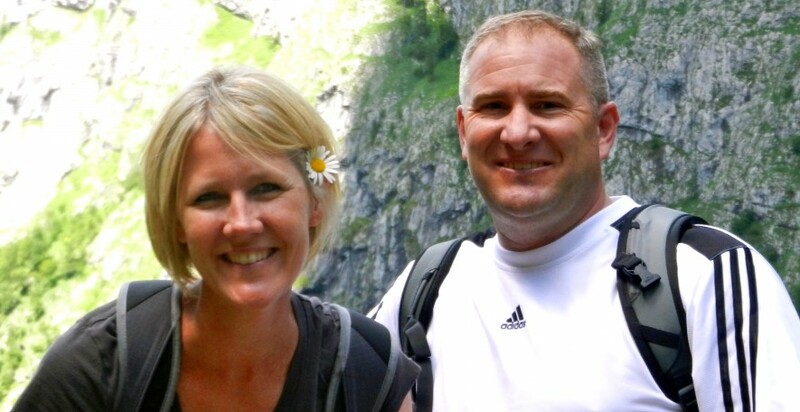 When we enrolled Will at the local middle school, he was faced with a very difficult decision: what to choose for his “fine arts” elective course. There was Band, Orchestra and Choir. Clearly, none of these choices was appealing. But after enthusiastic encouragement from the guidance counselor, Will chose Choir and it’s proven to be a very good thing for him. 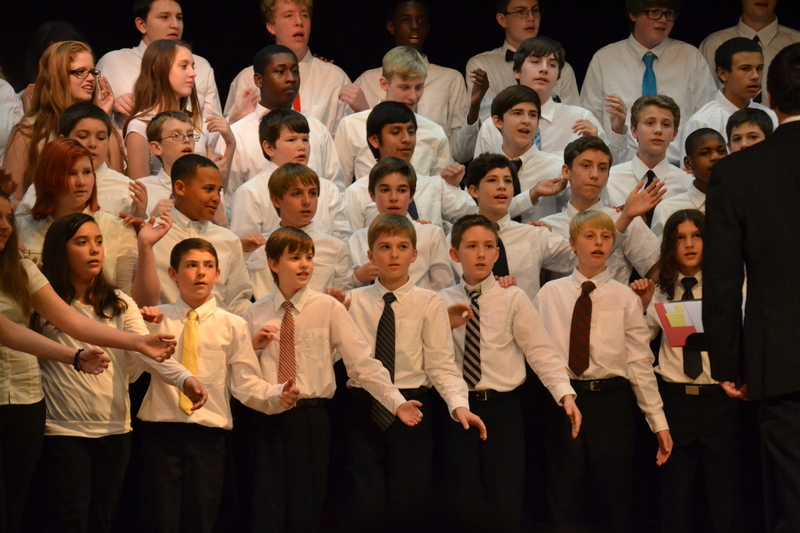 In February, the Choir participated in an event at Wingate University near Charlotte. This time, the Choir selected 8 students to participate in a Moore County performance, which included a day of instruction from a visiting music clinician. 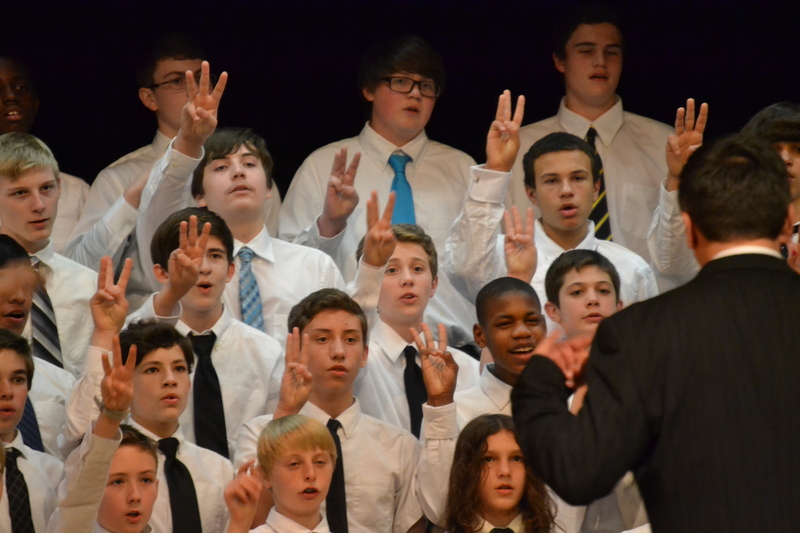 What I love best about this school is the focus on quality pieces in very small doses so that concerts are no more than 1 hour long (the middle school combined choir singing time was actually just under 30 minutes!). 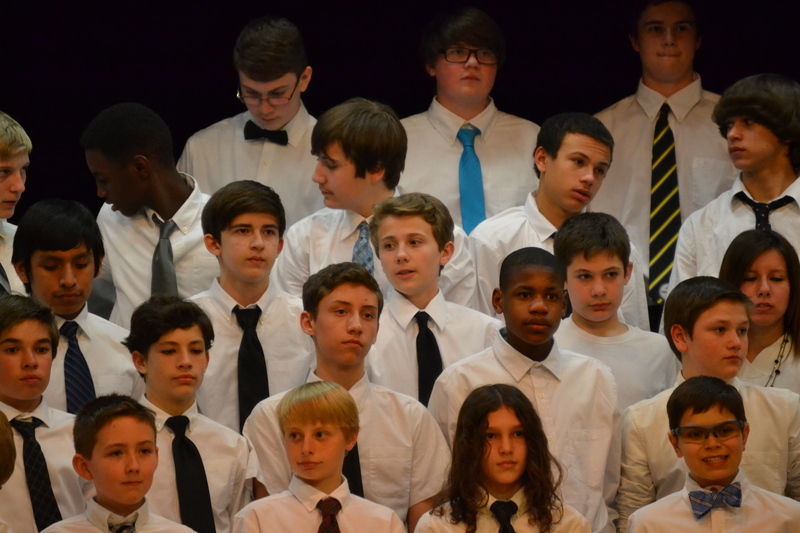 Following the middle school was a performance of a combined Chamber Choir from the local high schools. Again, the performance was spot-on and the students’ voices were angelic when needed, and edgy when that was called for. Will’s choir director, Mr. Mosely is really one of the shining stars in our middle school and several teachers took the stage to implore the audience to continue fighting for Fine Arts in the schools. I, for one, am a supporter! 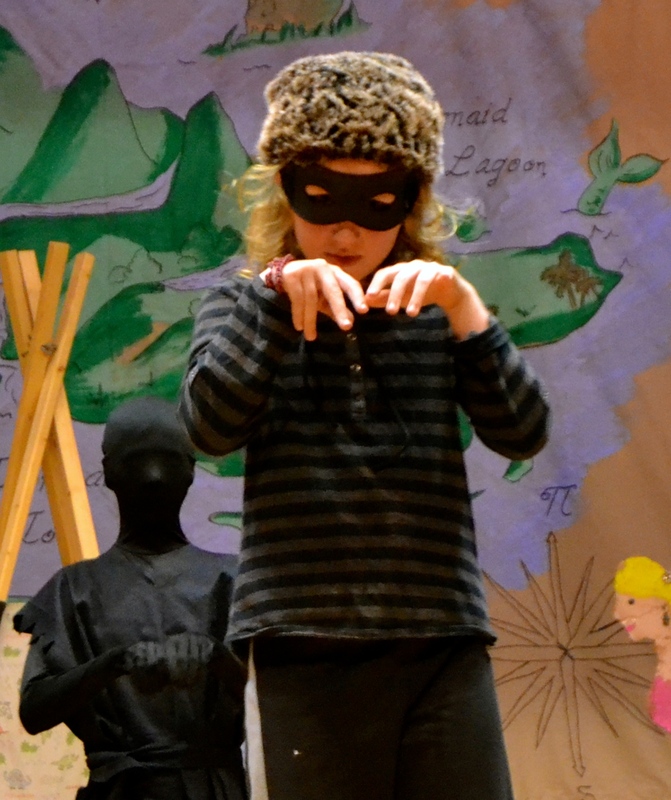 Over at the elementary school, more than 60 students practiced since November for the annual Drama Club production. 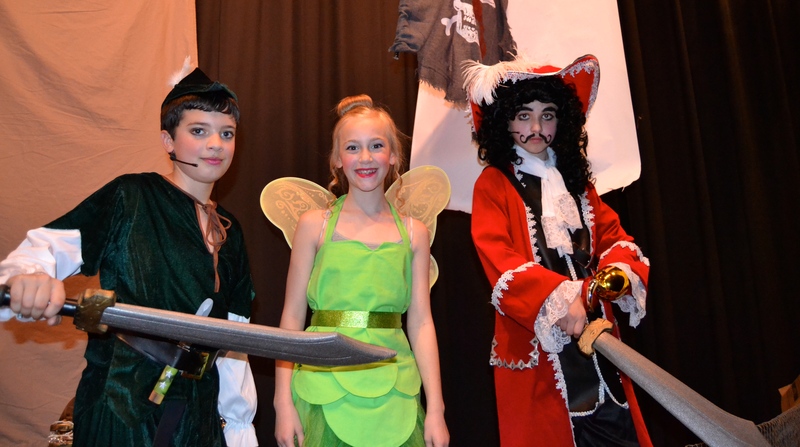 This year, it was Peter Pan, featuring Tinkerbell, Captain Hook and the flying boy himself. 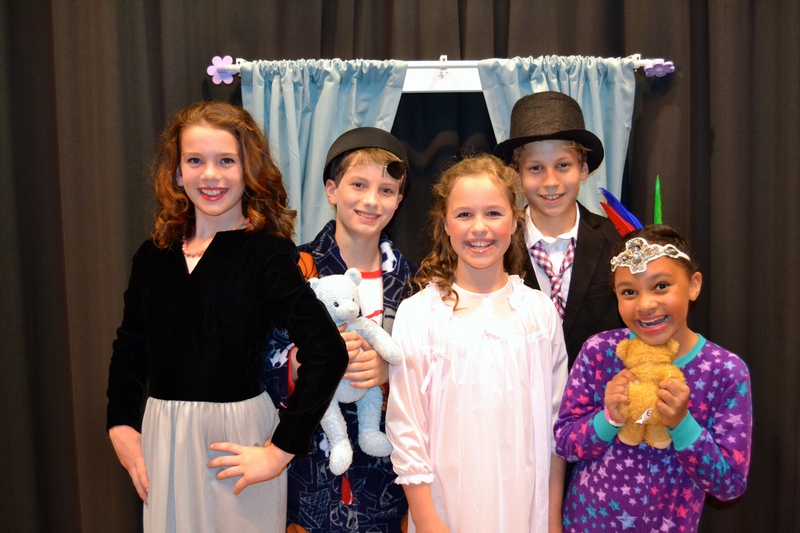 3rd-5th graders auditioned for roles in the play and Lilly was thrilled to be selected as a Lost Boy. 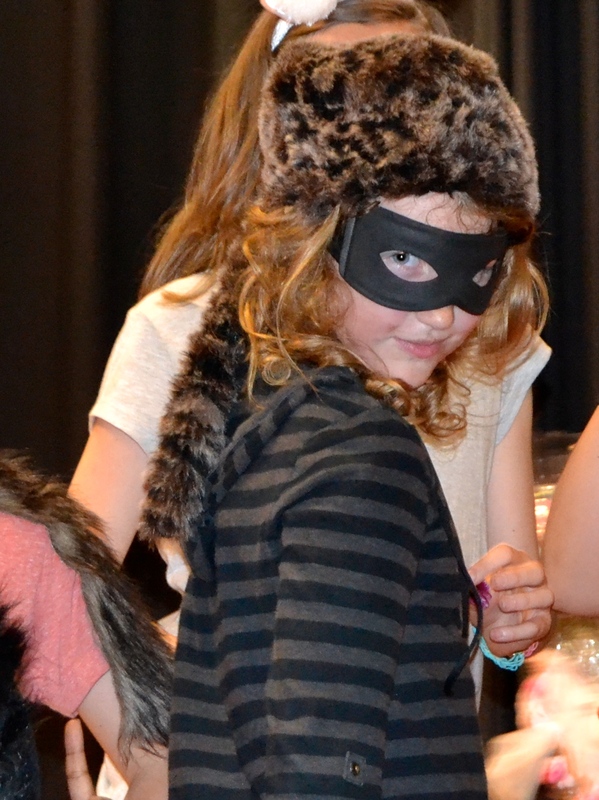 She had a speaking part as well as a major dancing role in the play…her moves to “What Does The Fox Say?” were crisp and the addition of a cartwheel was a surprise for our family. I offered to take pictures of the cast and play and thoroughly enjoyed being behind the curtain during their dress rehearsal. The kids were full of energy but very respectful of their directors and every one of them said their lines clearly and with conviction. The Drama Club was able to hire a sound technician to hook the kids up with wireless mics which contributed to the success of the show. 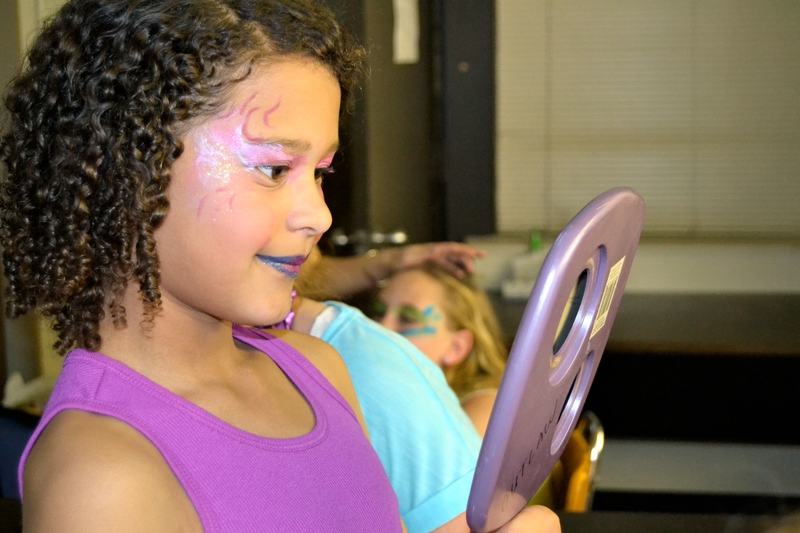 There’s nothing worse than not being able to hear what soft-spoken kids are saying–especially if they have a starring role. Unfortunately, the main characters were not hooked up to fly–this would have been the ultimate cherry-on-top of what was a very enjoyable theater arts experience.